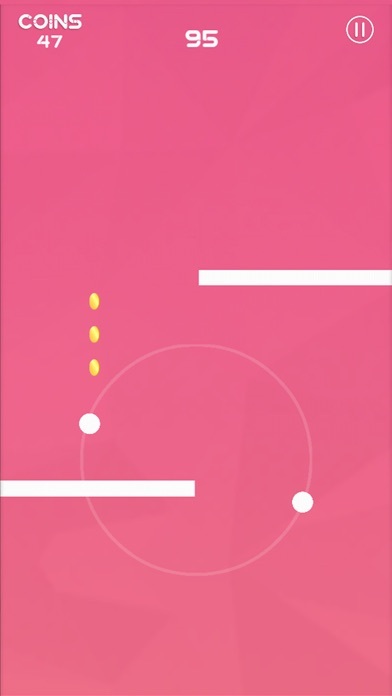 ◉ Beautiful & Minimal designed graphics. 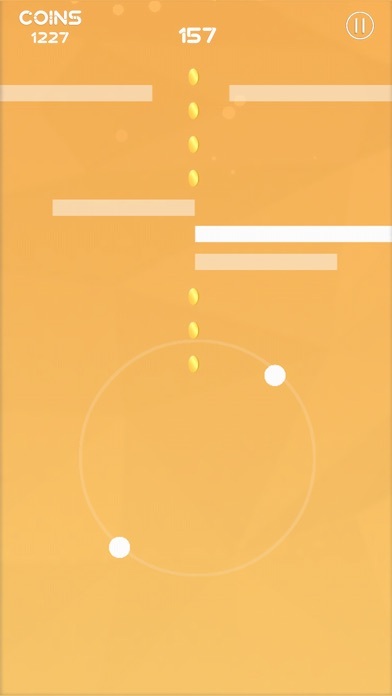 ◉ Compete for the best score in the world. 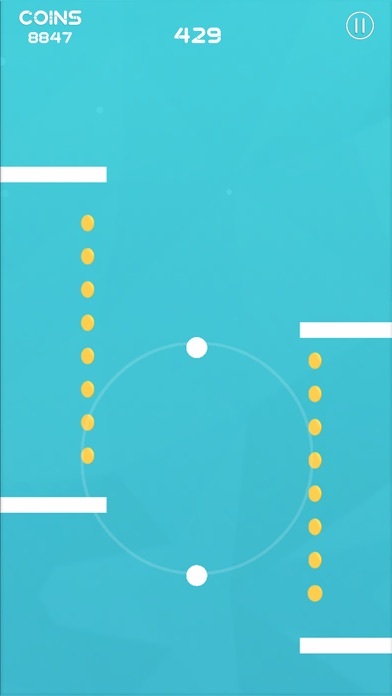 ◉ Challenging game play that improves concentration and focus. 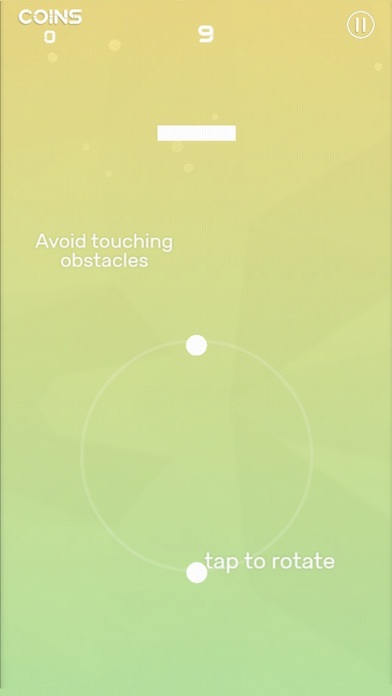 Avoid the obstacles and Score as high as possible. 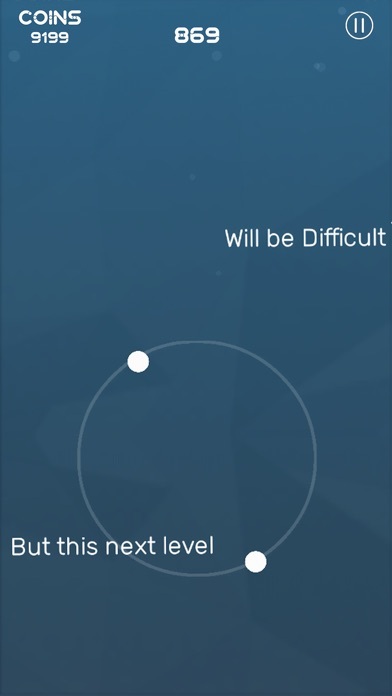 Do you think you can Finish the last level?